The new and dynamic management of our hotel in Lecce, through an important redevelopment of the structure, has transformed the Hotel Zenit Salento into a welcoming and refined 3-star hotel, to exceed the expectations of guests, both for leisure stays and for stays of work. Hotel Zenit Salento has 34 comfortable, spacious and bright rooms designed to make your stay in Lecce special. 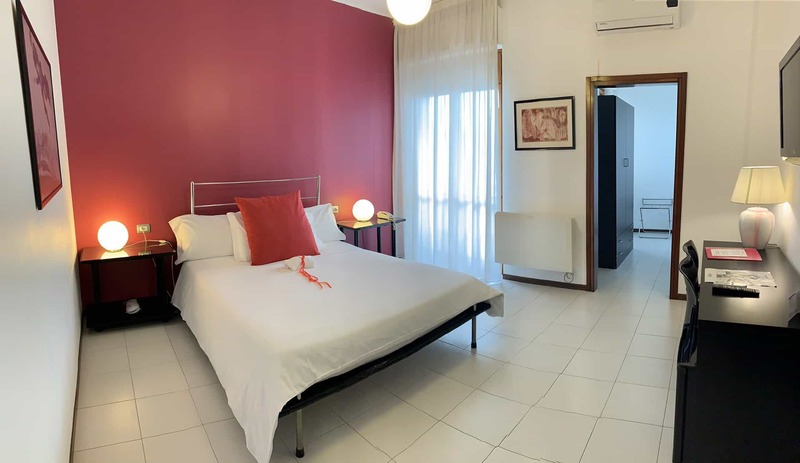 The rooms of the Hotel Zenit Salento are distinguished by their large size, modern design, bright tones and a welcoming atmosphere that will allow you to enjoy the most pleasant moments of relaxation. 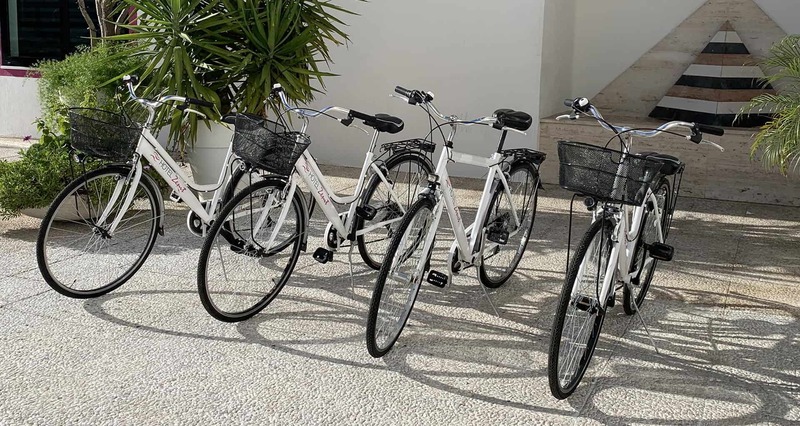 At Hotel Zenit Salento, families traveling with children are also welcome: so much attention is reserved for the little guests for their stays in Lecce. Adjacent to the Hotel Zenit Salento, the Ristorante Angels, where to continue the journey between the genuine Mediterranean flavors and the fragrant local wines. 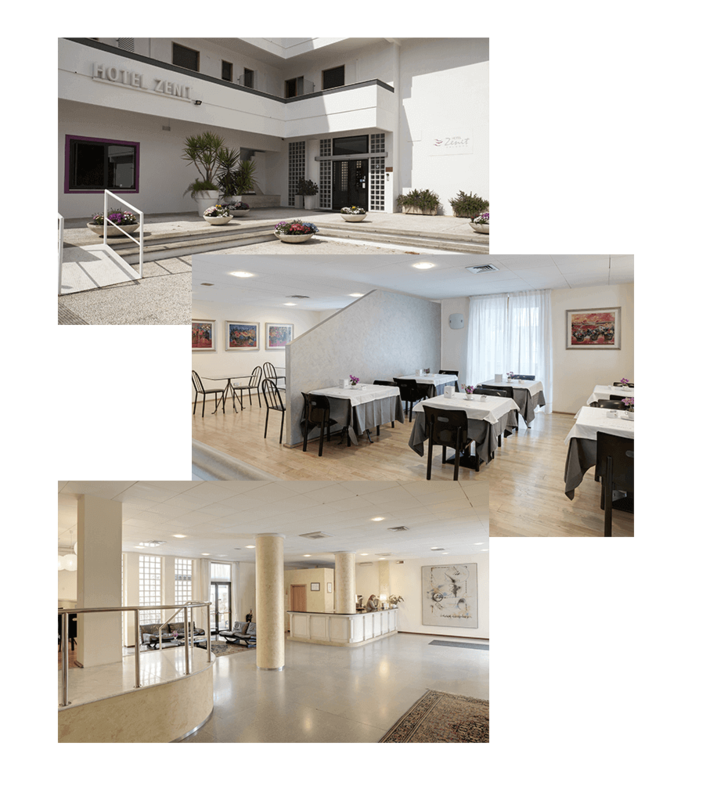 For those who want to organize an event in Lecce, the Zenit Hotel offers a complete choice: 4 different meeting rooms, able to accommodate from 10 to 80 people.